Summary: Whinfell Beacon is a prominent rise on the ridge to the south of Borrowdale. 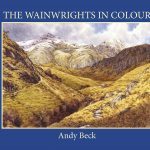 It’s inclusion in The Lakeland 365 list comes from the fact that it feaures in Wainwright’s book on Walks on the Howgill Fells and Adjoining Fells. 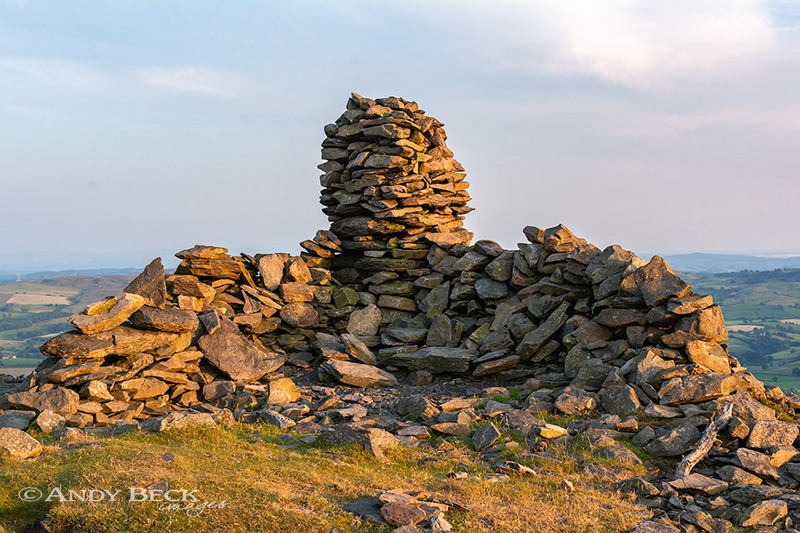 The summit area has a large collection of rocks which in days past were formed into a beacon but now these have been re-modeled into a basic wind-shelter and a rather neat tall cairn. Topographical details: 1544′ was the fells height according to Wainwright, a measurement taken from his maps of the day at the location of the beacon (shown below). Today the highest point has been re-measured as 1549′ 472m and is 3m south-east of the nearby wall but the Wainwright summit is the beacon. 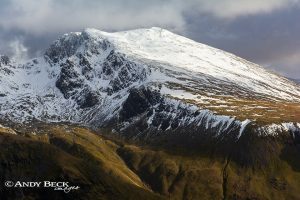 Points of interest: The summit provides excellent views in many directions reaching as far as the domed top of Great Gable some 23 miles distant. From the fell’s northern slopes there is a fine view of the Borrowdale valley. 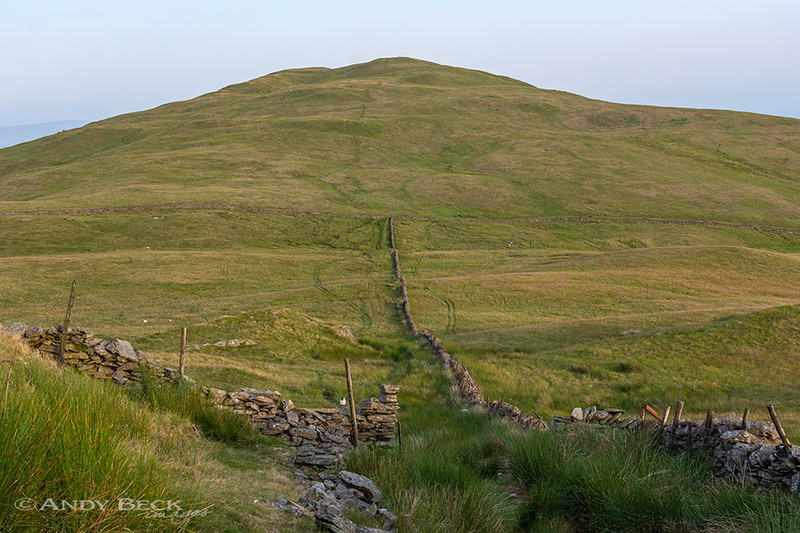 Adjoining fells: To the north-west is Castle Fell whereas to the south-east beyond the Repeater Station lies Grayrigg Common. Nearest facilities: Car parking on the minor road near Whelpside farm with limited space. Otherwise, either at Huck’s Bridge lay-by or at the eastern end of Borrowdale. Star rating: (1.5 / 5) With limited routes of ascent Whinfell Beacon has little in the way of interest apart from the fine summit panorama.